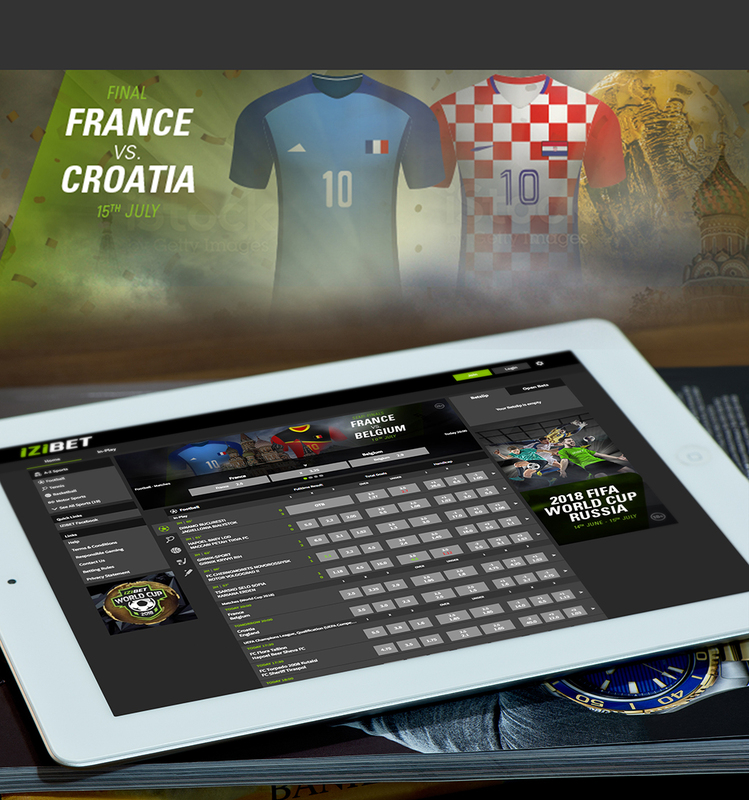 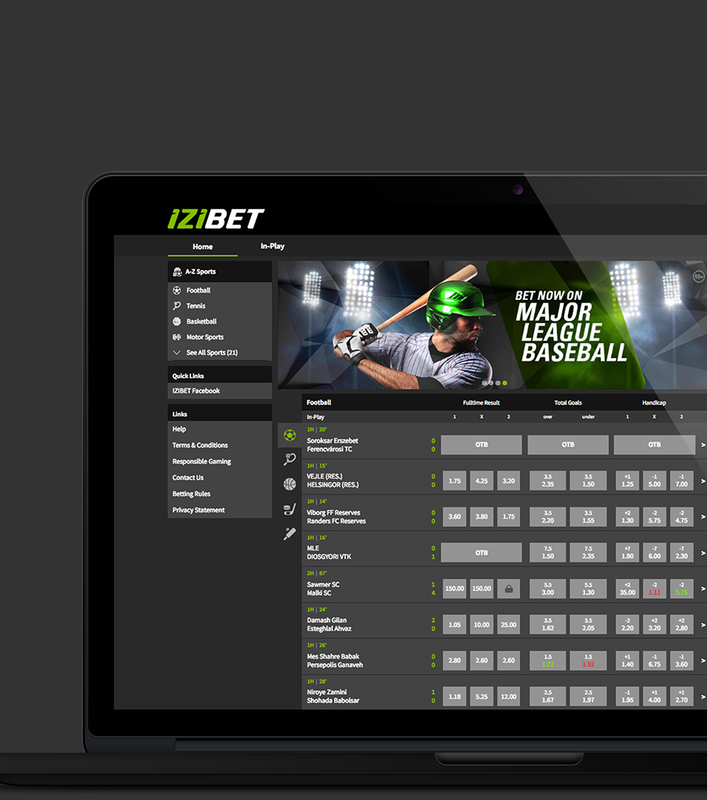 Available from a number of high-street betting shops across Malta, IZIBET is the fastest-growing sports betting brand in Malta, providing players with the best odds on a vast range of live international sports events across all the major sports markets. 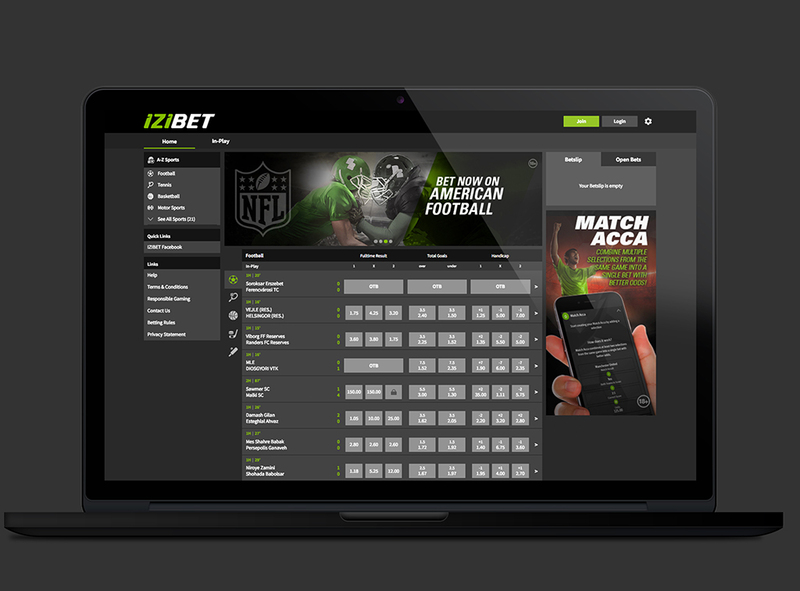 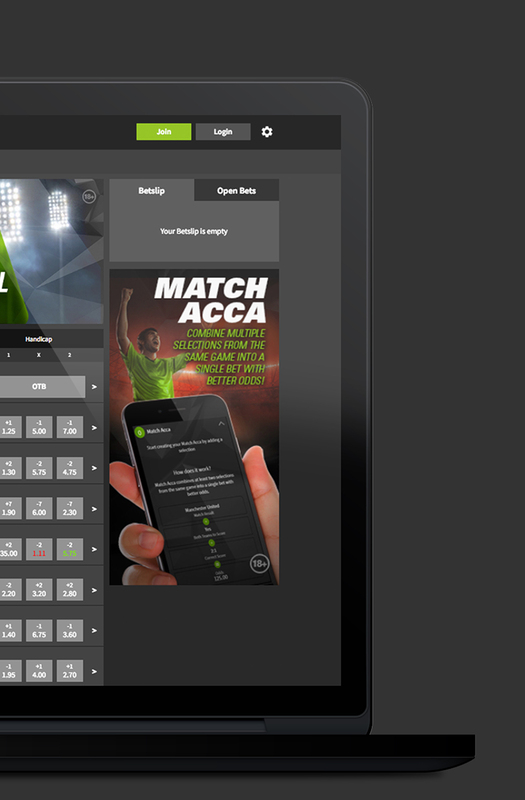 The Concept Stadium has worked with IZIBET on a number of bespoke digital banners and assets for the brand’s website. 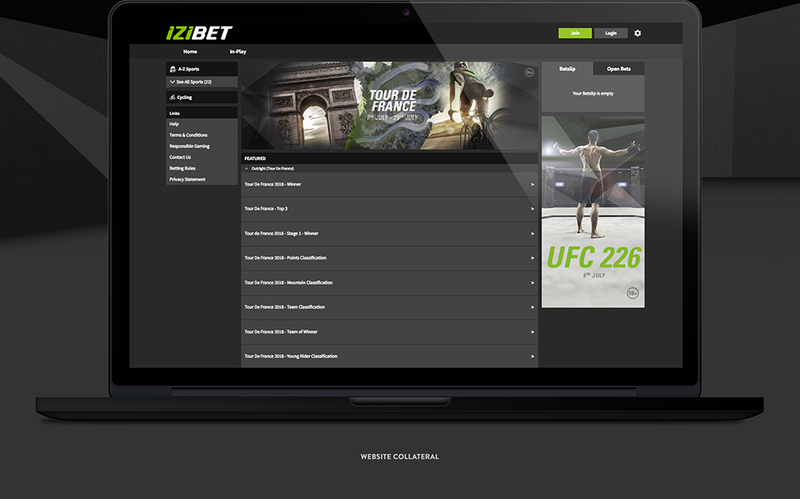 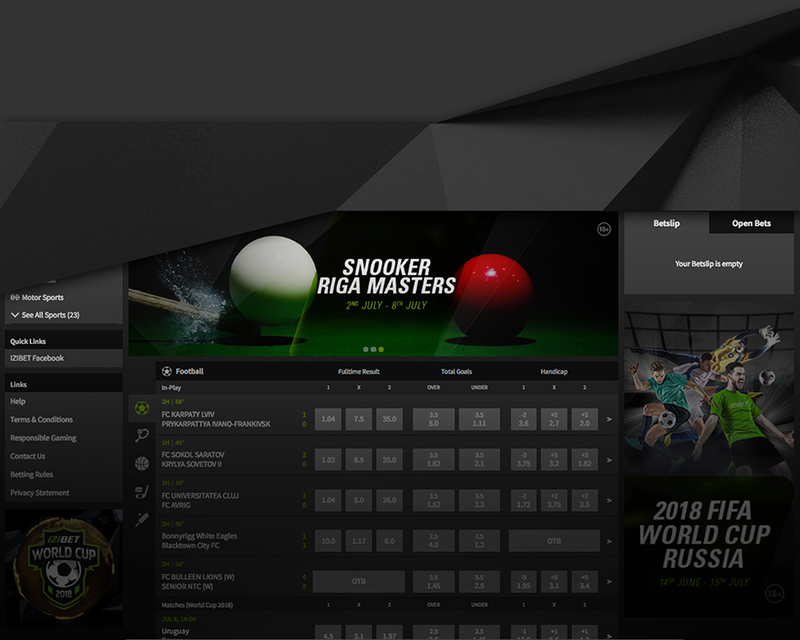 These digital assets are used to promote IZIBET’s in-house products and a variety of high stakes international sporting events, including the FIFA World Cup 2018, Tour De France, Wimbledon 2018 and so much more. 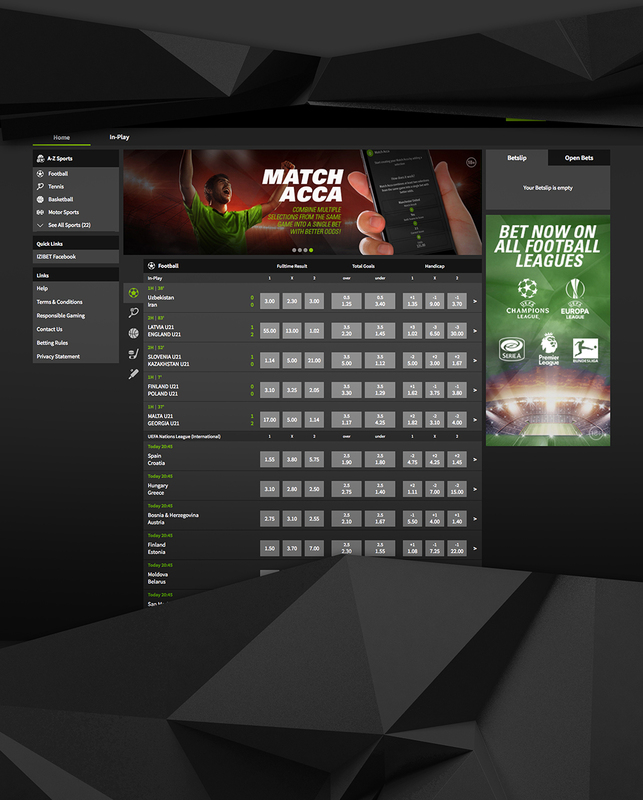 Our banner designs are tailored to be eye-catching, to the point and most importantly, in-line with the IZIBET brand presenting a call-to-action to current and prospective players.